Audiovisuals are without a doubt an important feature for some kinds of events. If you’re throwing a night-event, outdoors with hundreds of people, very loud music, and even performances, you need the proper lighting and light games! And, on the other hand, if your event is a seminar or conference, you’ll also need the media to display the important information you will discuss. 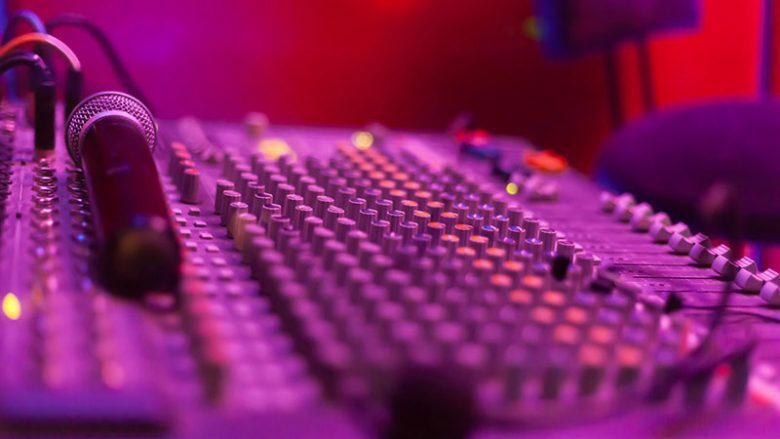 When choosing the right audio system for your event, there’re several factors to consider. Many agencies offer a general service that covers common events’ necessities but will not adapt to particular specifications. That’s one of the reasons why MDT Music is your best option for audio and audiovisual system renting: we can provide exactly what you need! As a part of this industry since 1996, we’ve attended countless events, offering the best counseling and service to give each one the sound and visuals it deserves. Mixer for getting the party started with the hottest music! 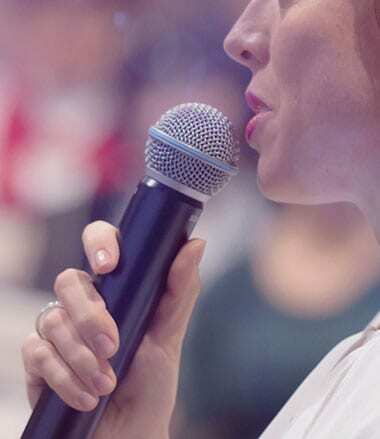 Mic set for conferences, animation or even karaoke! Wireless headset for comfort and better public interaction. 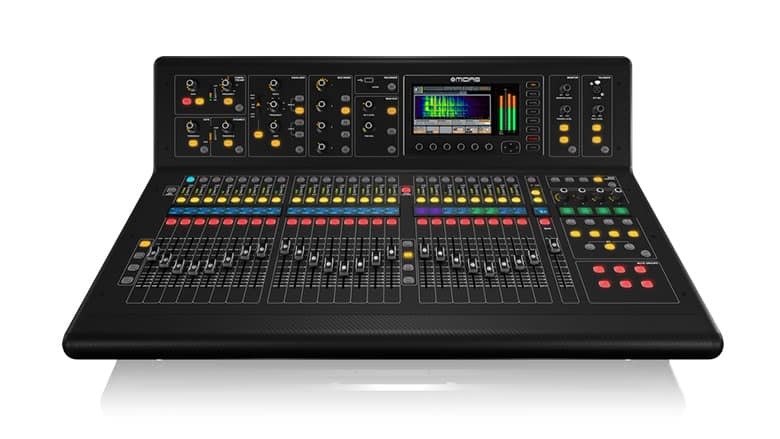 And of course, proper instrument miking, console configuration, etc. 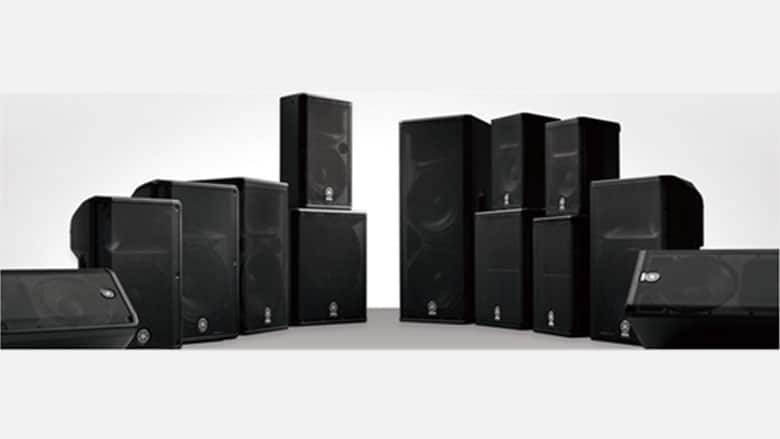 Our top-quality sound system will cover regular and big happenings, providing full sound experience including audio set and support for events up to 2,000 people. But that’s not it! We can also provide the perfect illumination and audiovisual solutions for you! Moving head lights to create that “music festival” effect, ideal for parties, weddings, and huge events. Parcan lights to provide solid illumination directly to where you need it, without being too intense. Ideal for color lights. Wash lighting offers you coverage of larger areas with a smoother light, ideal for general illumination and “setting atmosphere” illumination. Spotlighting for following the bride, the speaker or whoever it’s the starring figure of the night! Everybody will be seeing them bright and clear! We also offer our expert technicians support for configuring and selecting the right audiovisual system for your event! MDT Music is the perfect audio and audiovisual system choice! 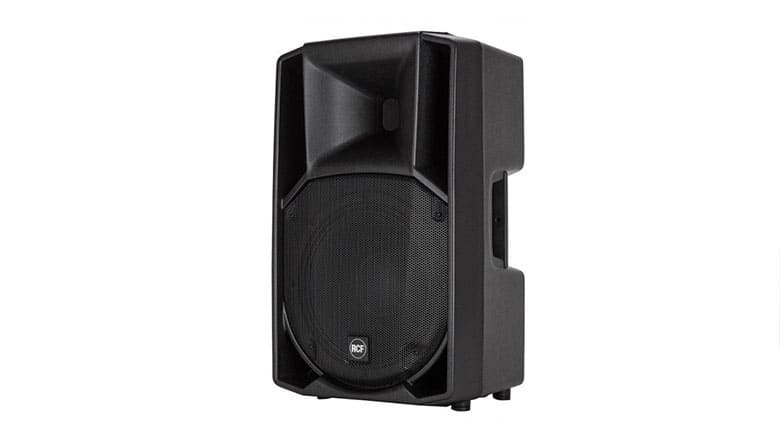 MDT Music provides High Quality PA system for your company and corporate event, seminar, wedding, indoor/outdoor events and etc.